 Firstly, I must apologise as I haven't commented on any charts in AGES! It's half term this week for me so I fully intend to play catch up and return the favour to everyone. This week, we see our fourth new #1 of 2018 at last! After three weeks at the top, Troye Sivan drops down to #2, swapping places with Zedd's The Middle. It's Zedd's second #1 single, and first in almost four years since Ariana Grande collaboration Break Free debuted in pole position. It's the first #1 for vocalist Maren Morris, who surprisingly hasn't charted with any other song, as well as the first #1 for DJ duo Grey, whose previous highest charting hit was Starving, also with Zedd (and the song's primary artist, Hailee Steinfeld). The highest of this week's three top 10 debuts comes from American boyband In Real Life. The five-piece won the ABC talent contest Boy Band, hosted by Rita Ora and judged by Emma Bunton, Timbaland and Nick Carter of the Backstreet Boys. 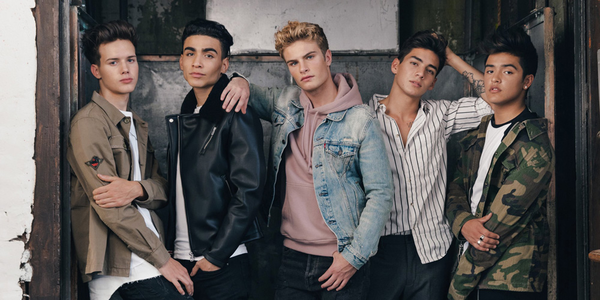 The five winners, Brady Tutton, Chance Perez, Michael Conor, Sergio Calderon and Drew Ramos, were put into the band named In Real Life. They released their debut single immediately after, entitled Eyes Closed, and it was a #3 hit in my chart last year. Now they're back with new single Tattoo (How 'Bout You), which matches the #3 peak of Eyes Closed. Undoubtedly the most successful rapper in the history of my chart, Iggy Azalea makes her return this week with Savior, the first proper single from her long-awaited second album. Savior is instantly her best performing single in 2 years, as its #4 debut outpeaks Mo Bounce (#7) and Switch (#8). It hasn't matched her incredible run of eight consecutive top 3 singles as a lead artist from her debut though, and that's before we include hit features with Ariana Grande and Jennifer Lopez, but it does become her sixteenth top 10 hit. 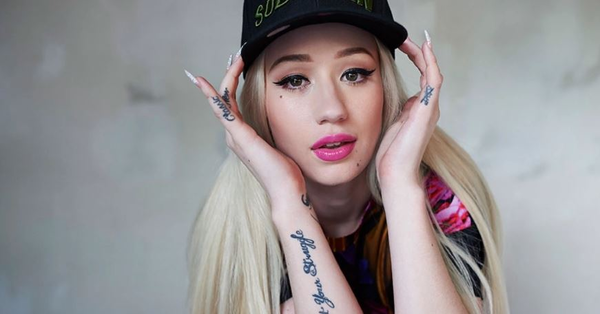 Iggy's had six #1 singles, easily the most of any rapper, although her last was Trouble three years ago. She's brought along Quavo on this track, who achieves his first top 10 hit after coming very close on DJ Khaled's I'm the One last year. Another American boyband impacts the top 10 this week, as Why Don't We soar to their best position to date with new single Trust Fund Baby. They made their chart debut last year with These Girls, which impacted at #40 for one week only. 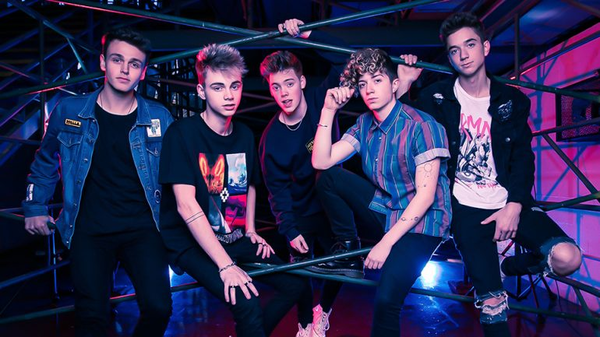 The group, made up of Jonah Marais, Corbyn Besson, Daniel Seavey, Jack Avery and Zach Herron, formed in 2016 and have already released a number of EPs and singles. 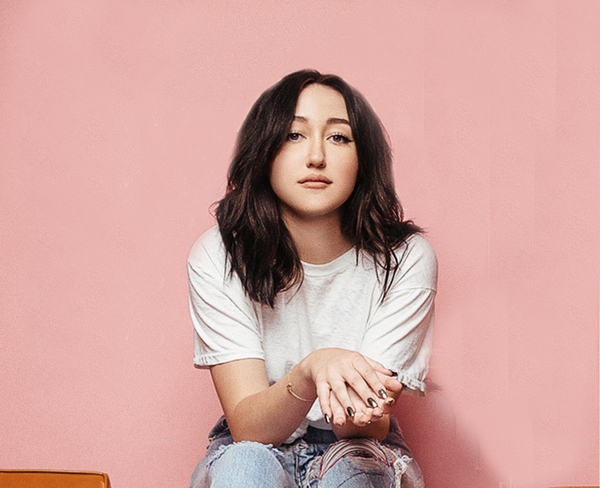 Elsewhere this week, Noah Cyrus makes her first chart appearance as a lead artist. Her only other hit is All Falls Down, alongside Alan Walker, which reached #5 last year. In terms of actual chart debuts, Tyron Hapi and Mimoza are the only artists to score their first hit this week, as their collaboration Anyway debuts at #38. In the album chart, Matt Terry's debut album Trouble finally shows up as I've gotten around to listening to it. Try also debuts in the singles chart, becoming his fourth hit to date. It's just above greatest hits albums from Britney Spears and Girls Aloud, both appearing due to tour hype. I got a Britney ticket last Saturday, and a Nadine VIP ticket (!!) just yesterday. Nice to see "The Middle" at #1 in your chart! 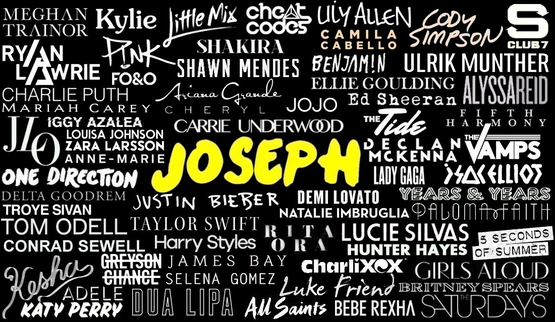 And nice debuts for Why Don't We, Niall Horan and Francesco Yates! 1. Zedd, Maren Morris & Grey - The Middle | 18-2-1- Loving this, it'll enter highly in my chart this week! 29. Paloma Faith - Til I'm Done | 38-37-29- ** HIGHEST CLIMBER ** It's not overrrrrrrrrrrr (really hope this climbs a lot higher for you, amazing song! 30. Camila Cabello feat. Young Thug - Havana | 13-16-21-17-10-11-12-14-5-6-11-10-2-4-3-5-9-14-18-23-29-28-33-22-20-32-30- ** LONGEST RUNNER ** Argh I didn't recall this not getting to #1! Which song prevented it? Lovely #1, nice that Zedd now has 2 #1s here also! Hi Jay *. * Thanks for the comments! 30. Anywhere prevented it!! A shame but Anywhere was unstoppable at the time so it makes sense looking back. Havana is undoubtedly one of my biggest #2 hits ever! A second #1 for Zedd has been a long time coming! He got quite unlucky that Starving didn't make it actually. Iggy's chart history is quite unprecedented for a rapper, she's quite easily the most successful rapper in my chart (with Nicki 2nd). I'm not sure what sets her apart for me but her debut album was really good and Fancy was my favourite song of 2014!